It’s time for another Customer Corner feature here on the blog, and today we are focusing on Hummingbird Wholesale out of Eugene, Oregon! We are huge fans of their commitment to the environment. 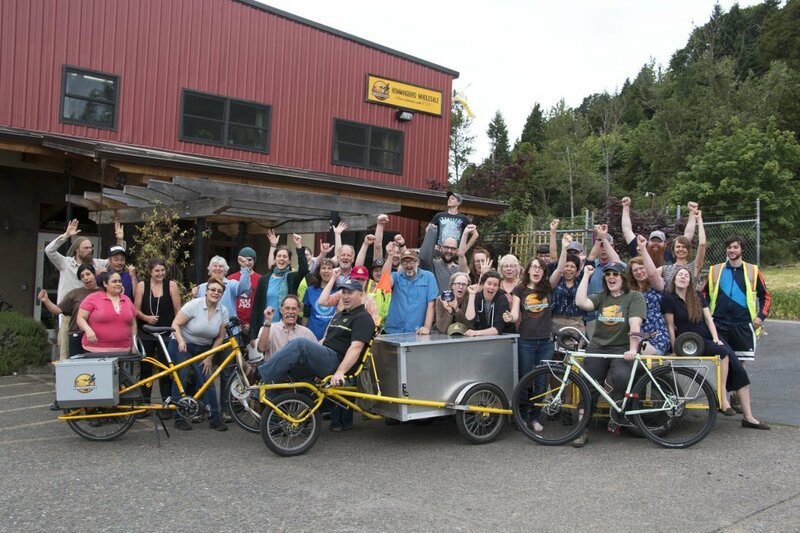 Their creative methods of achieving zero waste status include an awesome local bicycle delivery program! We asked them about their story and they were happy to share. Read on to see what they said and be sure to check out their website, Facebook, Instagram, & YouTube! Established in 1972, Hummingbird Wholesale is a family-owned bulk and grocery foods manufacturer and distributor, dedicated to being a positive force for change in the organic industry. They work directly with family farms to source wholesome Organic food, with a focus on Pacific Northwest-grown products, thoughtfully curating and creating unique, artisanal products, such as their trademarked AwakenedTM Pumpkin Seeds and single origin honeys. Hummingbird Wholesale makes and distributes food for people who care—about food, farmers, health, community, the planet! 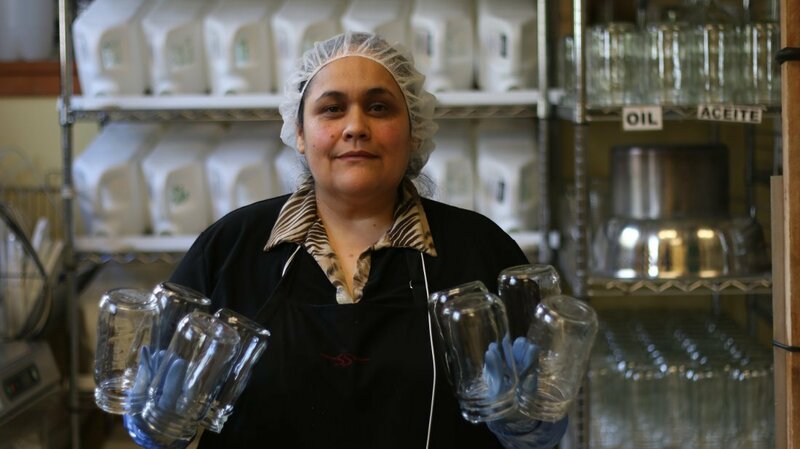 At Hummingbird Wholesale, every relationship matters; more than a food distributor, they work closely with farmers, businesses and nonprofit organizations to promote sustainable agriculture, build regional food system infrastructure, and strengthen the organic community. They are pioneers in the Distributor Supported Agriculture (DSA) approach to business. This model supports farmers by providing contractual and economic stability, and infrastructure for marketing and distribution—developing clear pathways to success for Organic farmers and their products. Hummingbird has partnered with farmers, processors and retail markets to develop vertically integrated supply chains, with lasting positive social and economic impacts. One example of this success is Camas Country Mill, with whom we have worked to process fresh, premium quality, stone-ground flour. Camas Country Mill is a grist mill in Eugene, Oregon run by the Hunton family. The Huntons’ own a farm in Junction City, Oregon that has been in their family for 3 generations. 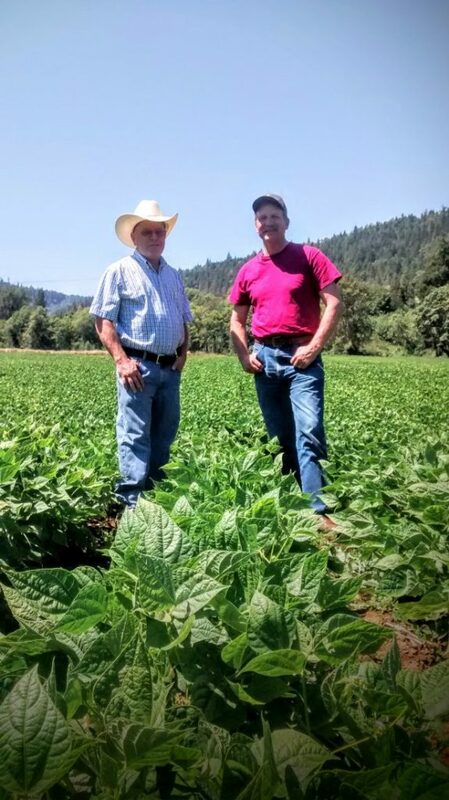 While Huntons’ Farm grows much of the grain that is milled at Camas Country, they also source high-quality, Organic grain from other farmers throughout the Pacific Northwest, providing services that were not previously available in the region. Hummingbird acts as the bridge in these relationships between farmers and the mill. Striving for sustainability in all aspects of business, Hummingbird has a zero waste policy, emphasizes the sale of bulk foods to reduce packaging, utilizes reusable and returnable packaging, makes deliveries by bike in their local community and uses low emission vehicles for longer hauls. Hummingbird believes that healthy relationships, personal accountability and good communication are a priority for ensuring a healthy environment. Hummingbird Wholesale serves people and, like the Hummingbird, seeks to sip the nectar without harming the flower. I have read and re-read not anywhere did I see a recipe,list of ingredients, amounts to be used of each ingredient, half a cup of peaches was there and then a picture of the alcohol. Somehow your comment ended up on the Hummingbird Wholesale post, but we think you are talking about the Watermelon Slush. We can’t post the recipe on this page since it isn’t our creation, but there is a link the the first paragraph.